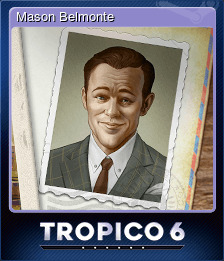 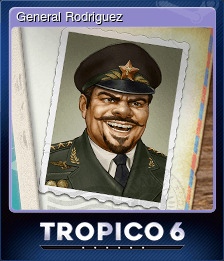 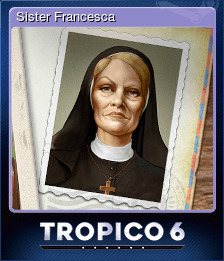 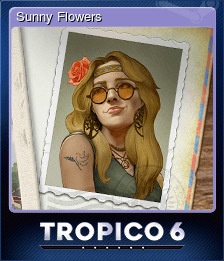 Tropico 6 El Prez Edition (EU ONLY) | Steam | Opium Pulses - Cheap Prices, Great Service. 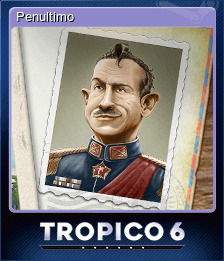 The exclusive palace design contains the captivating flamingo pond, something every dictator craves to impress his neighbouring states and a tourist costume for El Prez to enjoy those warm caribbean nights adequately. 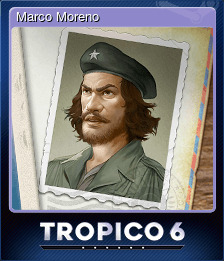 You can also treat your ears to the original soundtrack, featuring the game&apos;s unique and catchy musical score as well as a digital calendar for your dictatorial plans throughout the year.